The art of Plastic Surgery, and related treatments and procedures, should be performed by a Plastic Surgeon. In my practice, Enhancements Facial Plastic Surgery and Laser Specialists, you will always be seen by me. 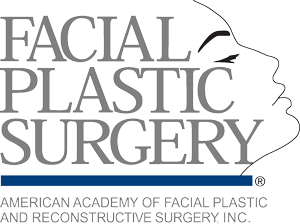 I am a Board Certified Facial Plastic Surgeon, with many years of experience in every procedure we offer. Come see us in Bethlehem Township, PA. I will provide the personal service you need, to achieve the results you want. 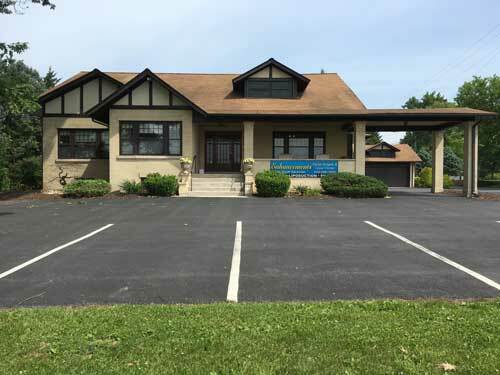 Welcome to Enhancements, under the direction of Dr. Scott Sackman, AAFPRS, Dual Board Certified, the Lehigh Valley's most experienced and respected Facial Plastic Surgeon, located in Bethlehem Township, PA.
Beauty is a personal thing. At Enhancements, we believe it should be treated that way. That's why we take a customized approach to your personal beauty, enhancing what you already love about yourself and transforming those areas you've always dreamed of improving. Feel confident, look young! Medical Spa luxury with precise, affordable results will get you looking your best. And always trust your face to a Facial Plastic Surgeon. 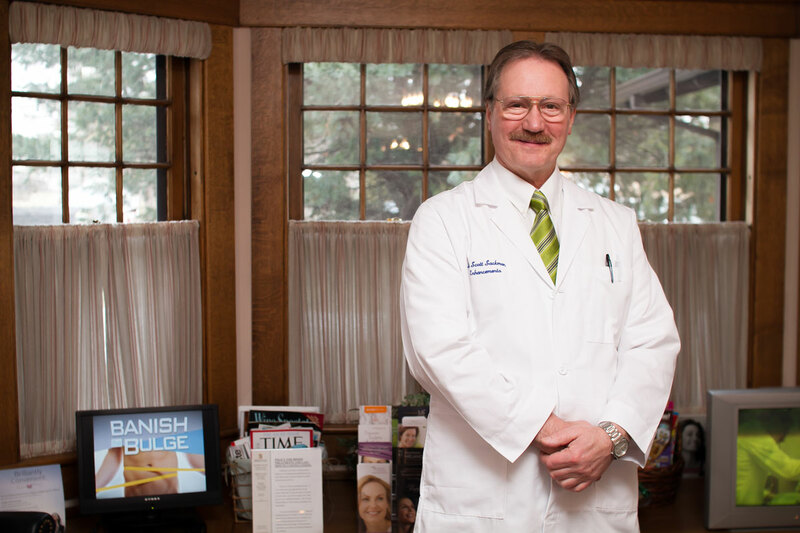 Schedule your Consultation with Dr. Scott Sackman today. I've known Dr. Sackman for many years and my experience with him has always been good. He is very knowledgeable about the latest in his field.